Go laugh, Go crazy, GO CLIMB…It is your birthday after all! Make sure your child has the best birthday experience ever at GoClimb! 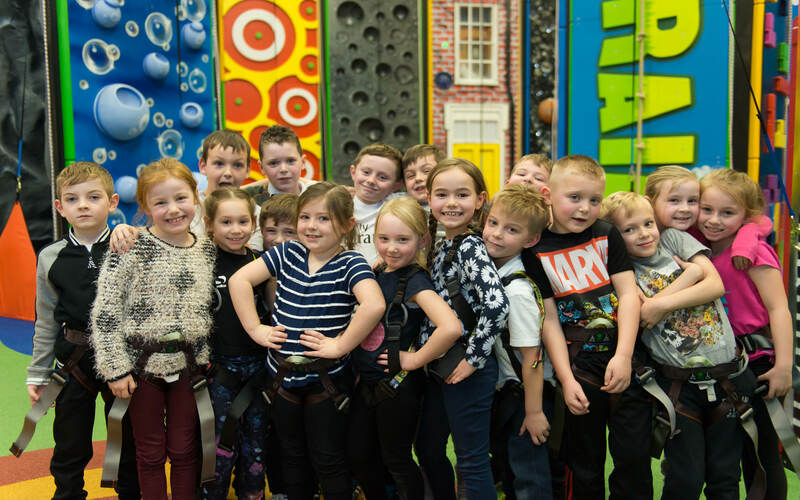 Invite friends to tackle the tallest climbing towers in town, the breathtakingly big 22ft vertical slide and the heroic leap of faith – an action-packed adventure for young thrill seekers who are planning to make this year the best birthday EVER! 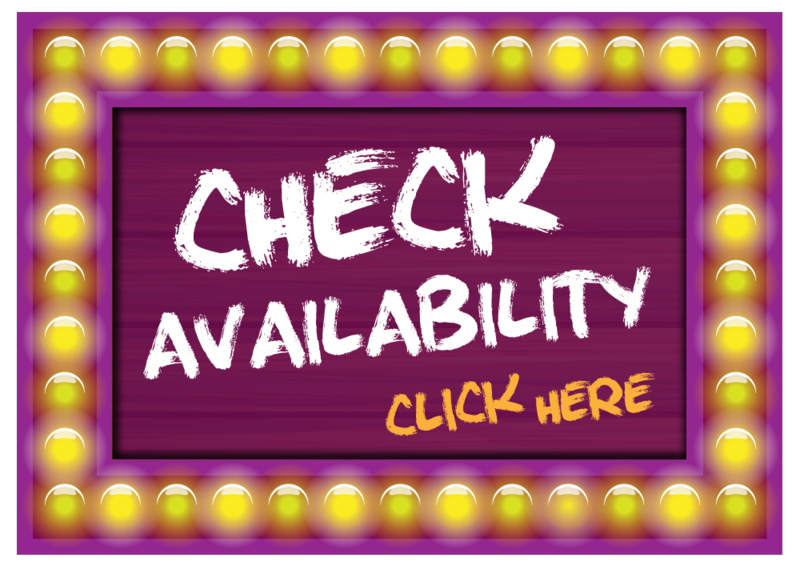 We offer a variety of packages to suit everyone. 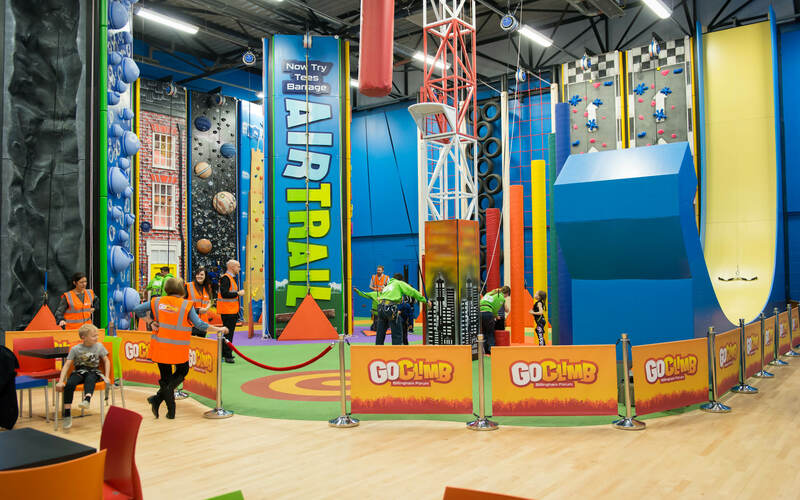 Simply book your group into a general session or book an exclusive party for up to 24 people and have the whole of GoClimb entirely to yourself to GO CRAZY and make some fantastic birthday memories! There’s also a number of food and drink options available so you and your climbing comrades can refuel and relive the highlights of the day – please ask us about our food and drink options when you book. 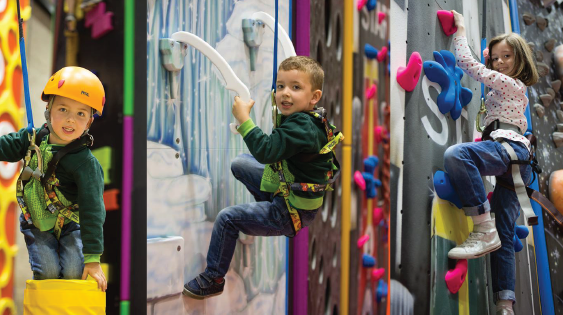 Book an exclusive birthday experience now by calling 01642 551381, emailing us at goclimb@teesactive.co.uk or simply pop into Billingham Forum and speak to a member of the GoClimb crew.